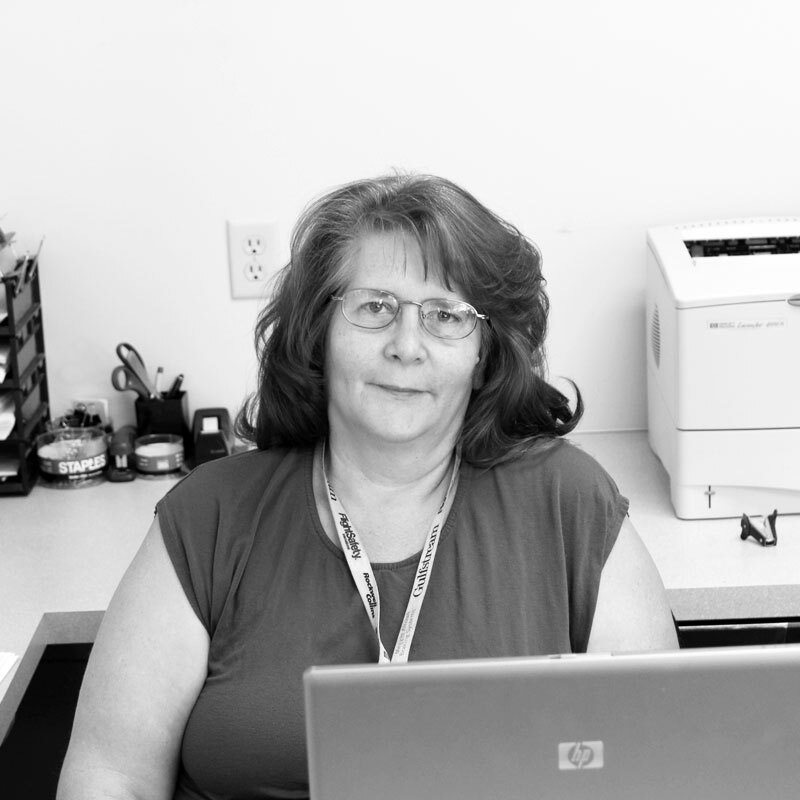 Sue has been an active member of Seneca of over 20 years, beginning her career with Seneca Foods in 1994. Since then, Sue has worked her way to Flight where she serves as both the accountant for Seneca Flight and greeter to all who walk in the door. In the summer Sue spends most of her time at her camp, as she loves being outdoors and enjoys a quiet place to read her books.